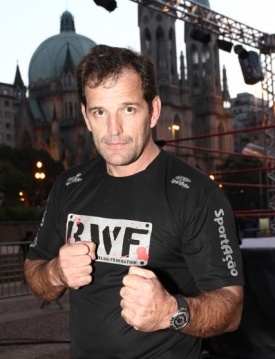 Brazilian pro wrestler and promoter, and was the official founder of the Brazilian Wrestling Federation (BWF) in 2002 and is considered the company's president. Bob Jr. This page was last edited on 1 June 2015, at 15:48.